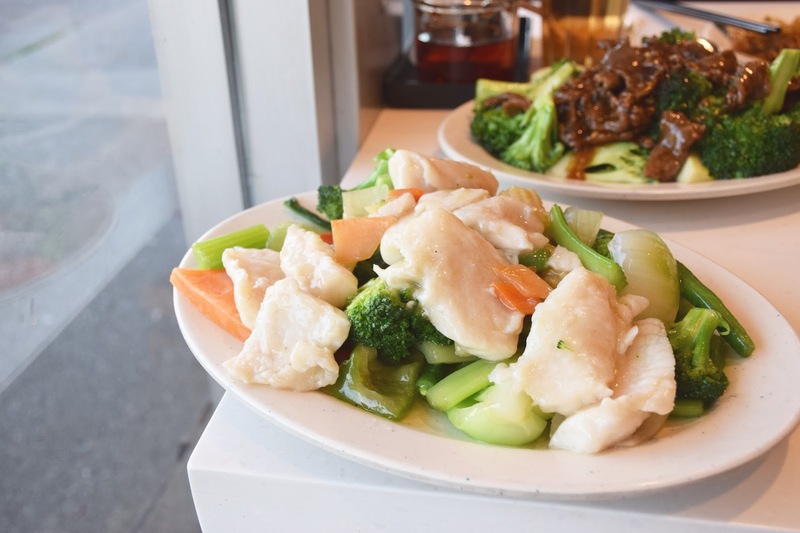 Vancity Noms: Hon's New Westminster - 2nd Visit! Han Ji (better known as Hon's) has always had a special place in my Dad's heart. 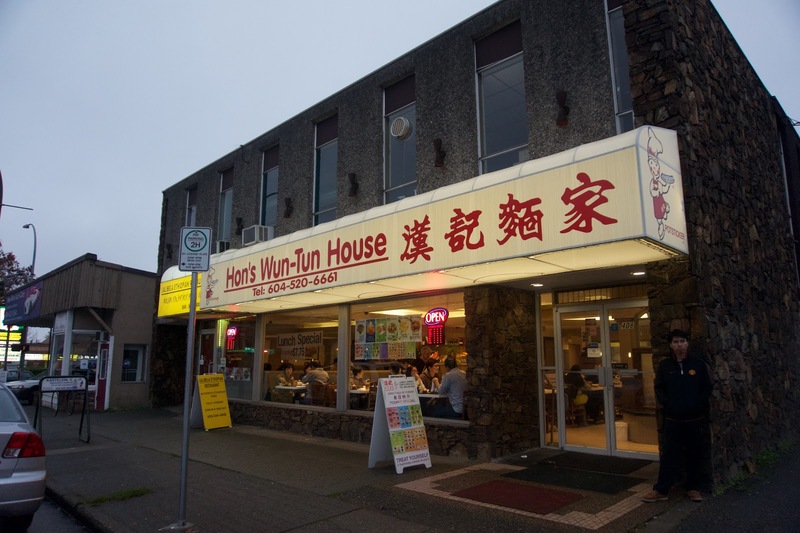 Back in the 80s and 90s (when Chinese restaurants weren't so ubiquitous) my dad would frequent the Hon's in Chinatown and Coquitlam. 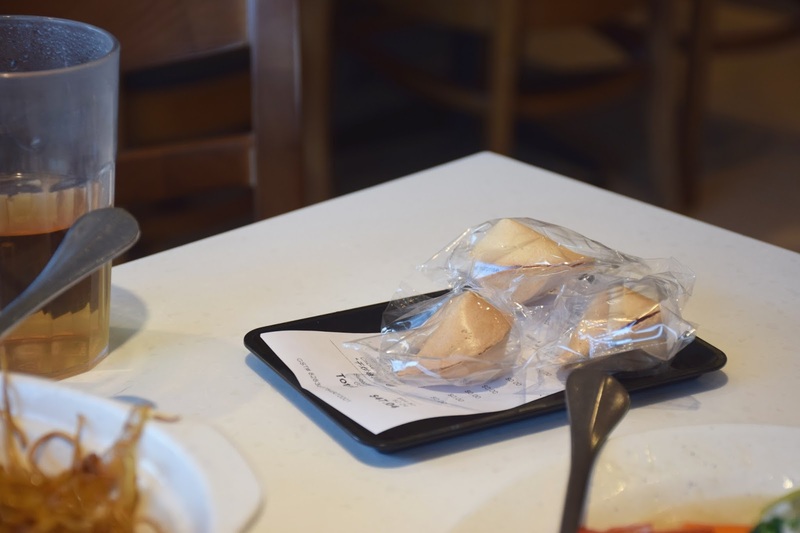 He still buys their frozen dumplings on the regular. 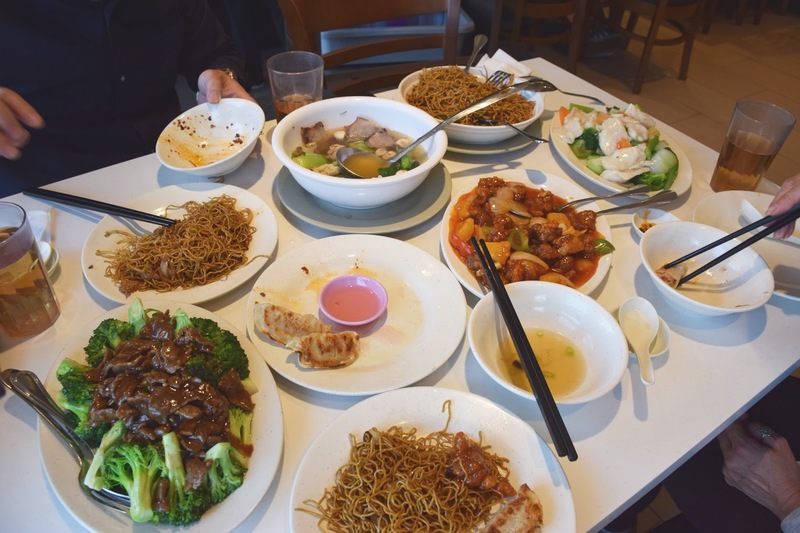 Nowadays, he's more keen on eating at Cantonese food stalls in Richmond. But that doesn't stop us from making the occasional visit to Hon's! Now that we live in Burnaby, the closet Hon's is the one in New Westminster, on Sixth St! 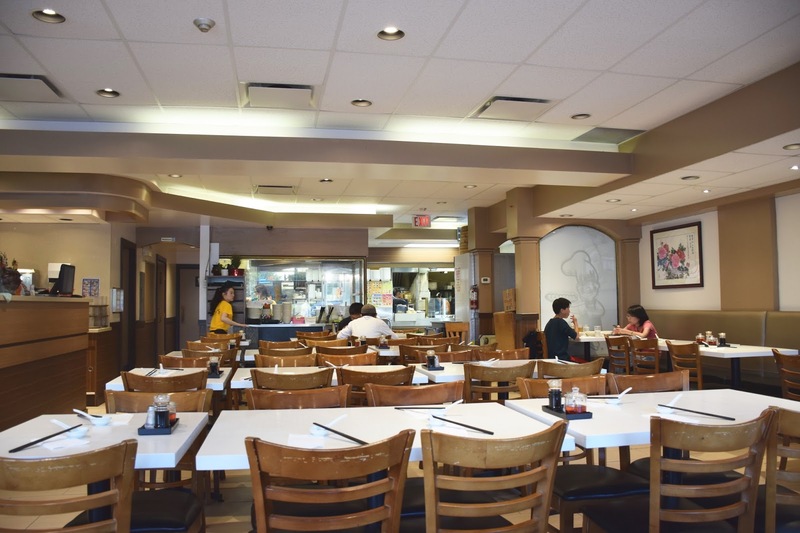 The New West Hon's doesn't have the charm of the Chinatown location...the dingy, rough around the edges atmosphere is so evocative of "old" Chinatown. 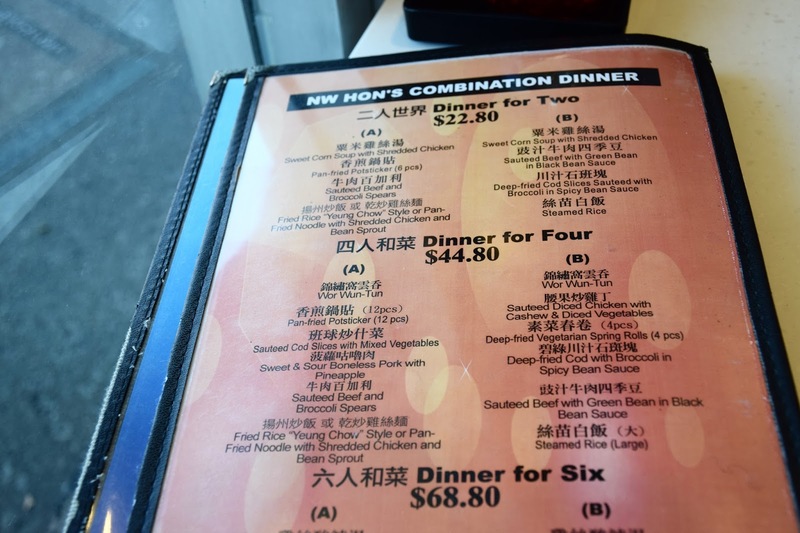 Knowing that my dad likes anything that comes in combos...I suggested the Dinner for Four, which comes with 6 full sized dishes for only $44.80! 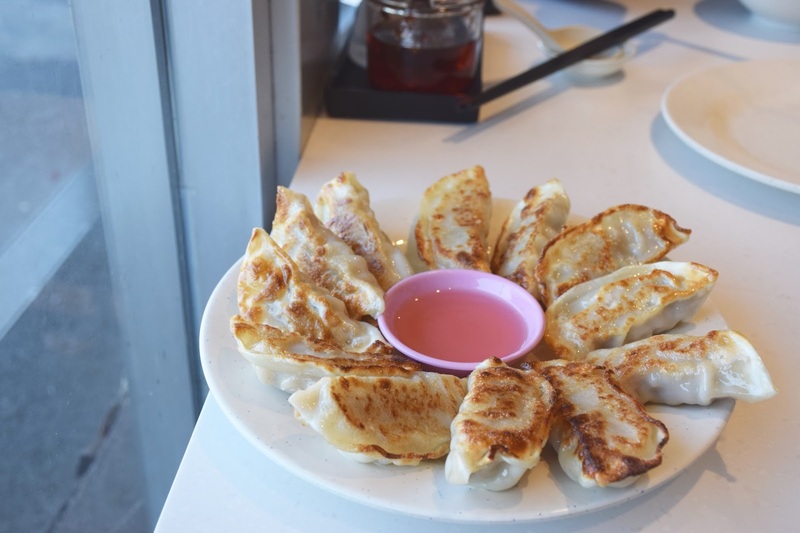 Honestly, who doesn't love Hon's potstickers? 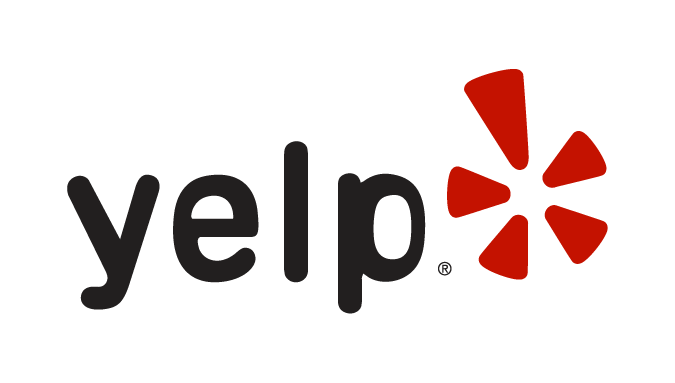 They're a Vancouver classic! They're far from being the "best," but they're still yummy nonetheless!! Crispy on the outside, with a succulent pork filling. Bonus points for the pink vinegar! 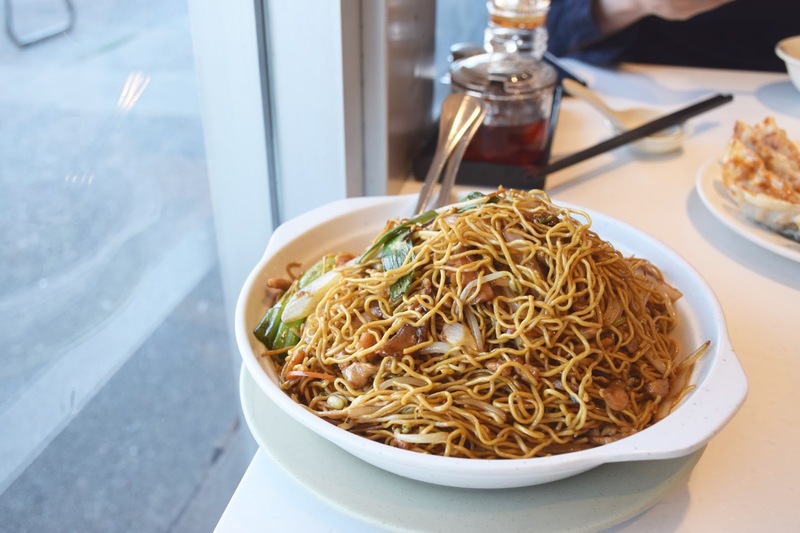 Gotta have a order of chow mein!! This was a huge portion! 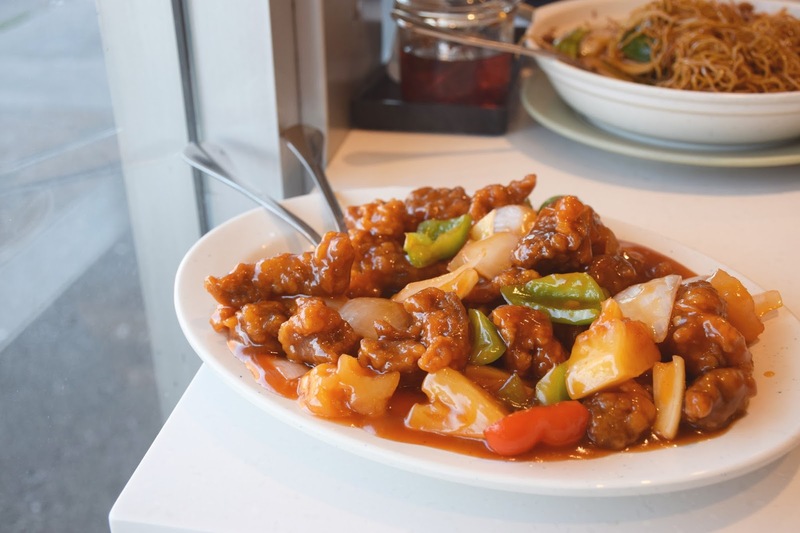 Greasy, and loaded with wok heat, this was exactly what we were expecting. Nothing more, nothing less. Next up, another crowd favourite! This was an okay version, the pieces of pork could've been larger. We found it to be adequately sweet, with a subtle tang. 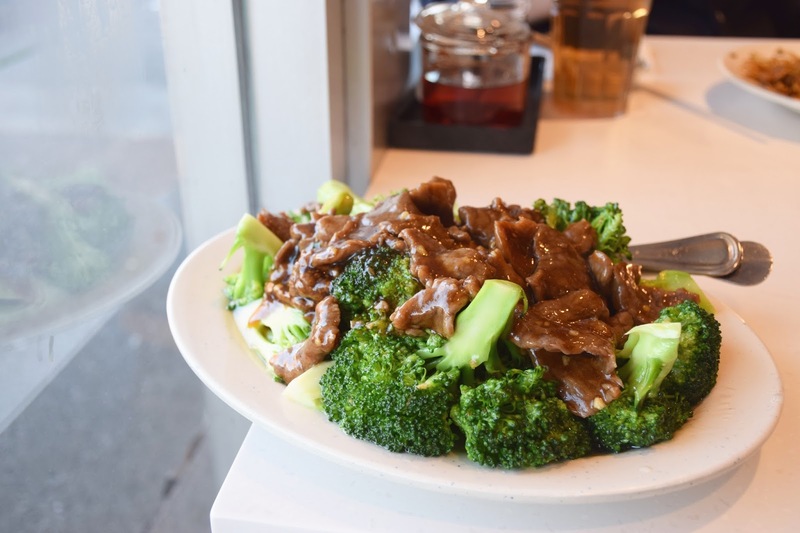 Another popular dish amongst the regulars at Hon's, beef and broccoli! The pieces of beef were tender, while the dish was accentuated with crispy pieces of broccoli. The sauce could've used some work, but other than that, predictable! The pieces of cod were generous. The cod was quite silky from the corn starch. We liked how they included a variety of veggies! Wor Wonton w/ Char Siu! 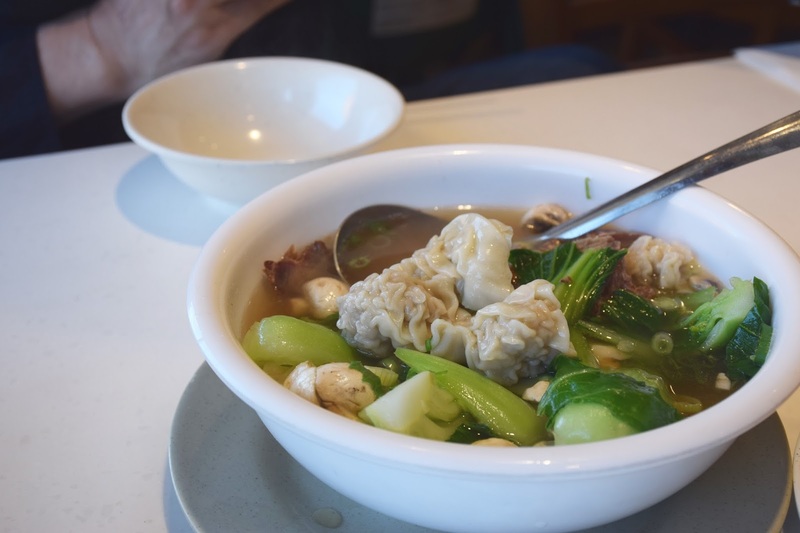 For our soup, we got a huge bowl of wor wonton! The soup came with 5-6 pieces of shrimp wonton, and a few slices of char siu! 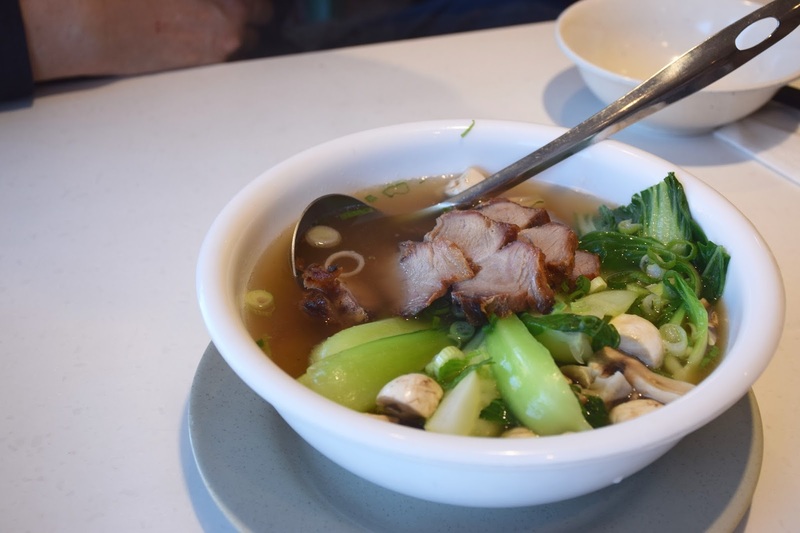 We appreciated the added bak choy and mushroom! I remember eating at HON's at their original location, SE corner of Main & Pender (where Ten Ren Tea Shop is now).